The Long Island company, which handles construction, engineering and architecture on projects around the country, says the acquisitions will expand its presence in the health care and life sciences fields. The LiRo Group, a Syosset-based national construction management, architecture and engineering company, has completed the acquisition of three affiliated Boston-based design and engineering firms to expand its presence in medical projects. LiRo, which has 770 employees on Long Island and more than 900 employees nationally, bought DiGiorgio Associates Inc., DAI Inc. and Monitor Builders Inc., three companies that focus on the architectural design of health care facilities. The purchase price for the firms was not disclosed. Founded in 1983, LiRo works with property owners and general contractors to manage construction projects and design buildings. Roughly 85 percent of the company's work comes from government contract work, said Michael Burton, senior vice president and national operations manager for LiRo. The acquisition adds 30 employees to the company's operations. Separately, LiRo recently purchased the assets of Mineola-based Bowne Management Systems Inc. and Sidney B. Bowne & Son LLC, two engineering consultancies working in the geographical information systems and information technology industries. 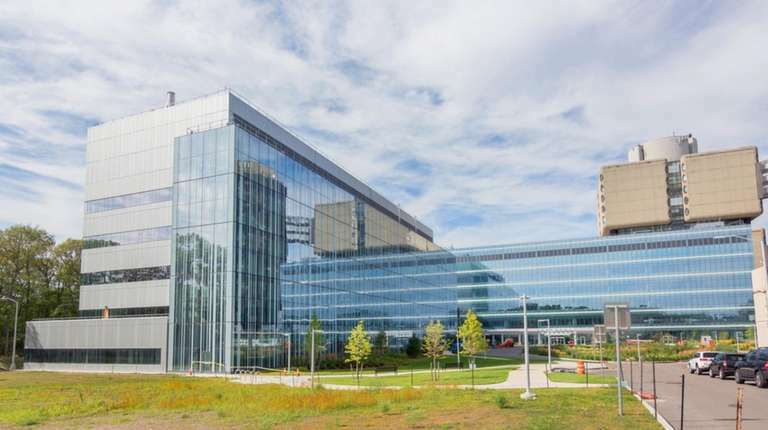 LiRo, with revenue of more than $400 million, has worked on a number of high-profile projects, including ongoing construction management work on Stony Brook University Hospital's $375 million Medical and Research Translation Building (MART). Last year, the firm was contracted by the Town of Babylon to oversee all the town’s superstorm Sandy recovery projects. 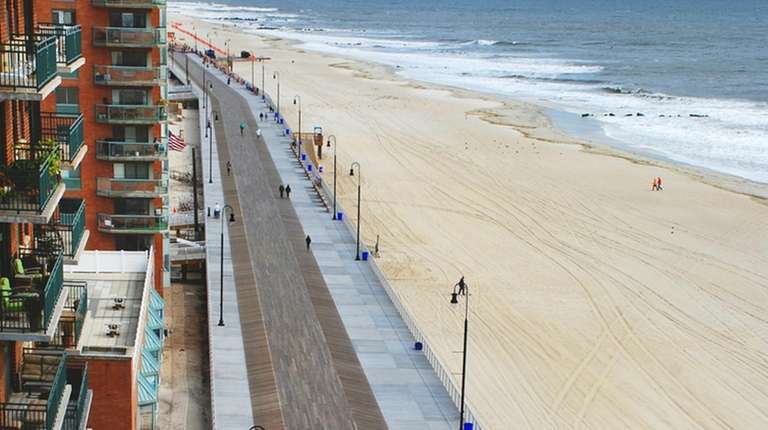 Previously, LiRo had been involved in overseeing the replacement of the Long Beach boardwalk.